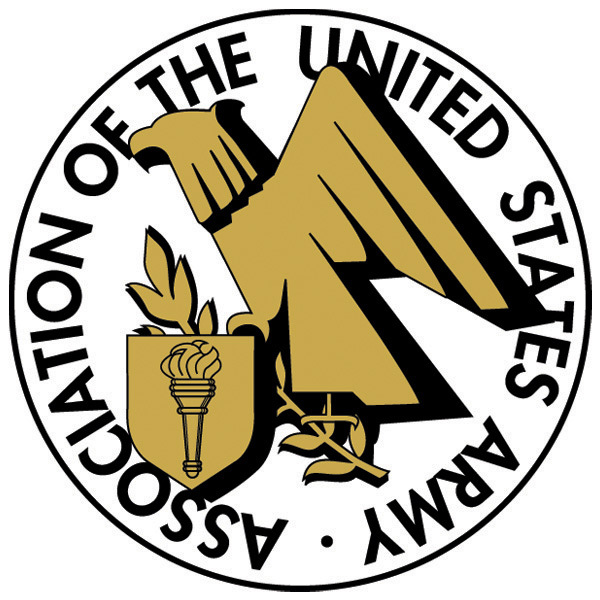 We invite you to sponsor the key events associated with and conducted during the 2018 AUSA Global Force Symposium and Exposition. Your sponsorship supports these events: March 26 – AUSA Young Professionals Networking Event @ Campus 805; March 27 – AUSA ROTC Luncheon at the Von Braun Center North Hall; March 27 - ROCKET CITY BASH 2017 at the U.S. Space and Rocket Center. Details below!